We would be honored to host your private event. 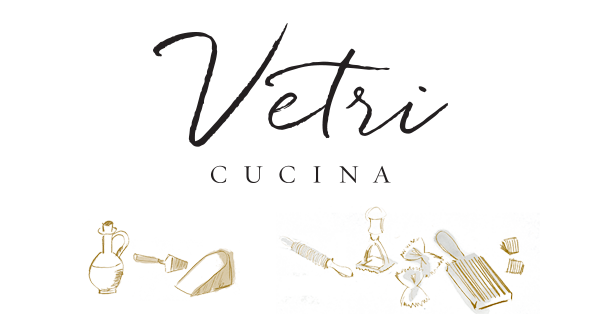 Vetri Cucina is ideal for guests interested in the unparalleled quality of food, wine and service with which the Vetri name has become synonymous. Located on the 56th floor of the Palms Casino Resort, our Las Vegas location offers an incredible view to accompany your meal. Our private dining space accommodates up to 12 guests, while larger parties may reserve the entire restaurant for a special evening. We look forward to planning your event and sharing an unforgettable evening. To plan your private dining experience at Vetri Cucina, please contact our events coordinator at 702-944-5902 or click the button below.